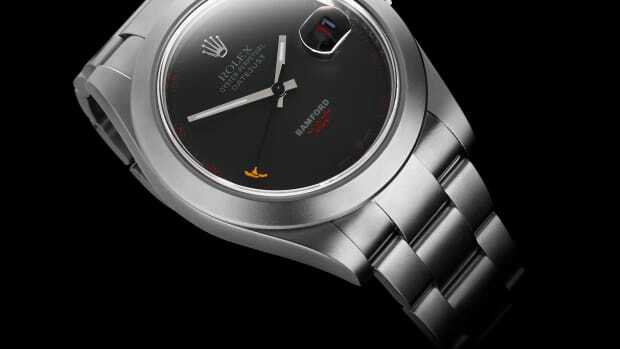 You've never seen a dial like this on a Rolex before. Known for their ultra high-end iPhone customizations, Feld & Volk brings its material expertise to the Bamford Watch Department. 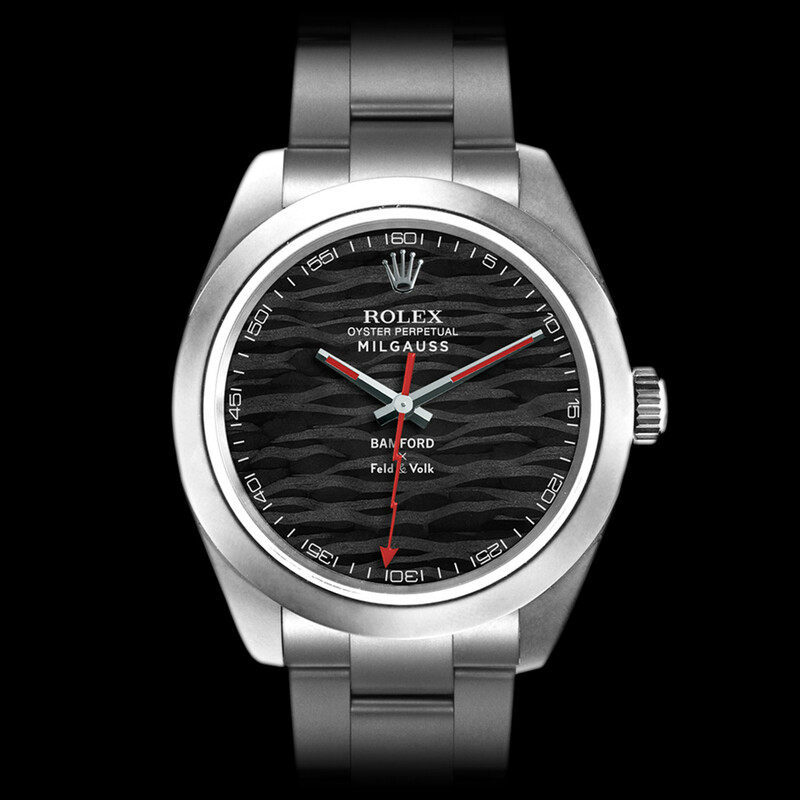 They&apos;ve taken the Milgauss and Daytona and used a complex process to create dimensional, carbon fiber dials that are unlike anything you&apos;ve seen on a Rolex before. 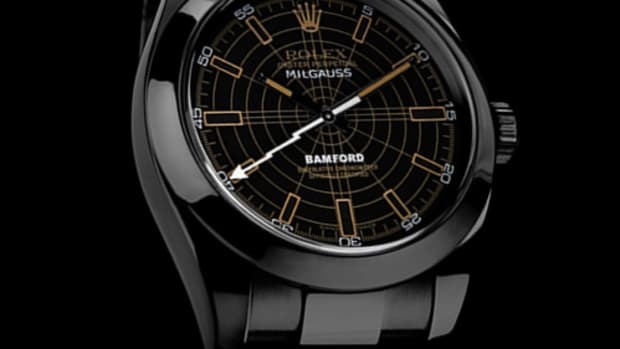 Each carbon fiber component is cut from a single piece of carbon fiber and each watch is then finished in Bamford&apos;s signature military grade titanium coating that comes in a choice of a matte grey or a matte black finish. 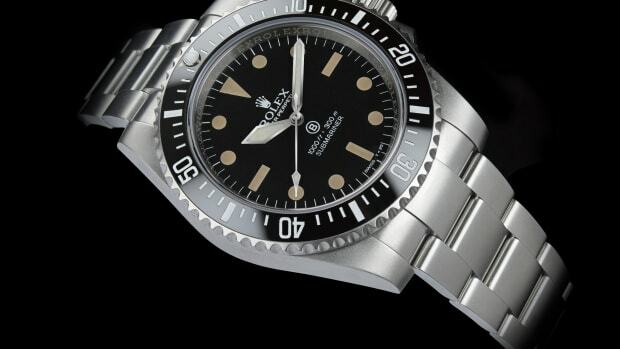 The customizer brings back two classic Submariners.